As an avid “maker” I have a huge stash of arts and crafts books for kids. They cover all aspects of art, science, math, activities, crafts and more, but what was missing from my library was a book on creating with and for your kids. Until now. I am very excited about the book Happy Handmade because not only did it give me a chance to collaborate with some of the most creative makers/bloggers out there, but it is a darn lovely and incredible book and finally fills the “what can we make together” gap in my collection! 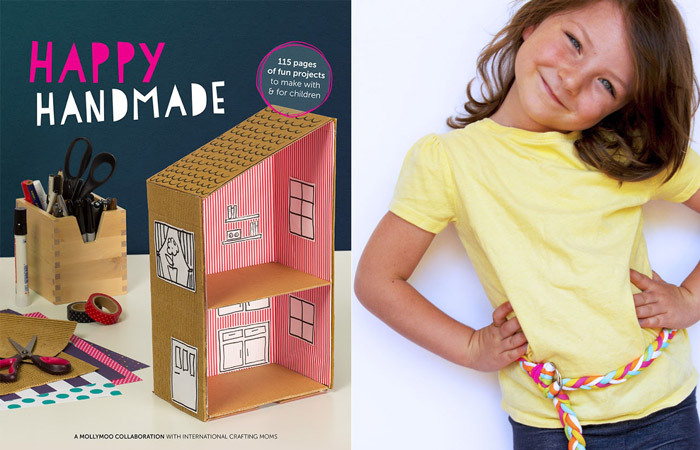 Happy Handmade is for parents who like to make pretty things with their children. If you have older kids you might consider working side by side with your kids at the creative table on any number of ideas from this book. 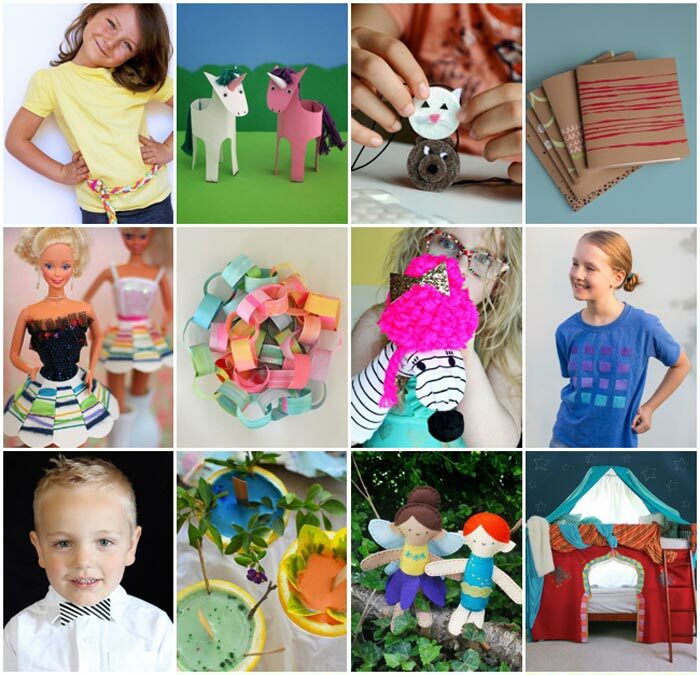 The projects can all be completed in a few hours (often less) and will add handmade whimsy to your life! 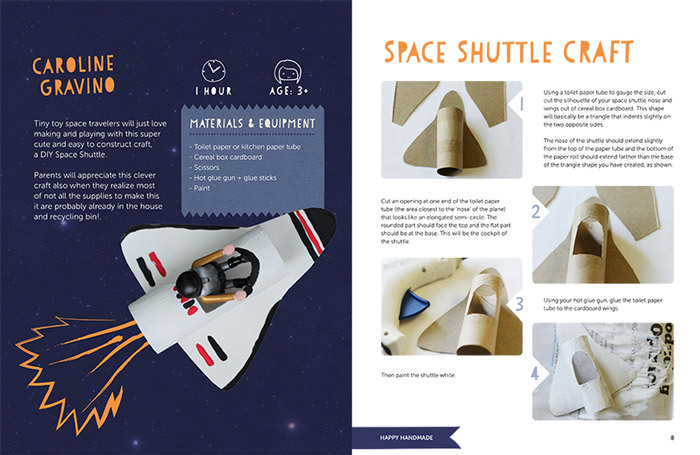 I also believe in the power of DIY to get kids and adults thinking creatively and that alone is reason enough to buy this book. You’ll also find projects from Molly Moo, Art Bar, Meri Cherry, The Craft Train, Willowday, Pink Stripey Socks, Misako Mimoko, Small for Big, And We Play, Small + Friendly, Hideous Dreadful Stinky and more! This is an eBook. It will be delivered to electronically in a matter of seconds, how’s that for instant gratification? You can buy it now, on any device, and then download it when you are ready. Depending on the apps you have installed and your operating system you might be able to go ahead and download the book on your mobile device, but if you have any doubts or problems, I recommend you use a computer to download the book and then share it to your mobile devices. Paypal will take care of the currency conversions. It’s an amazing resource! 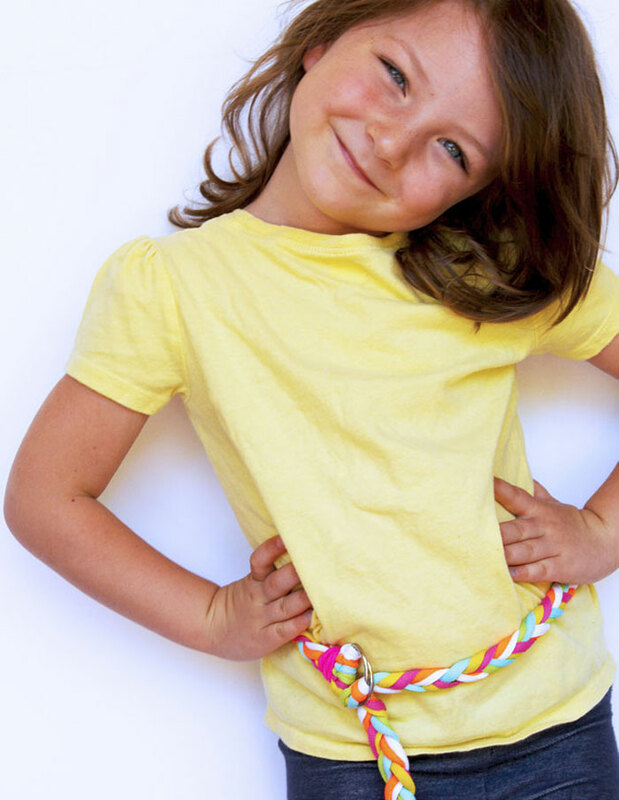 It’s full of inspiring DIY ideas, great photos, step-by-step guides, all things you can easily try at home, 115 pages of awesomeness, with a focus on crafting WITH and FOR children. It’s discounted! It’s $9.99 for one week only, then $12.99, so buy now!! This is really a steller book guys, full of inspiration for getting your craft on! Visit our virtual Bookshop here. 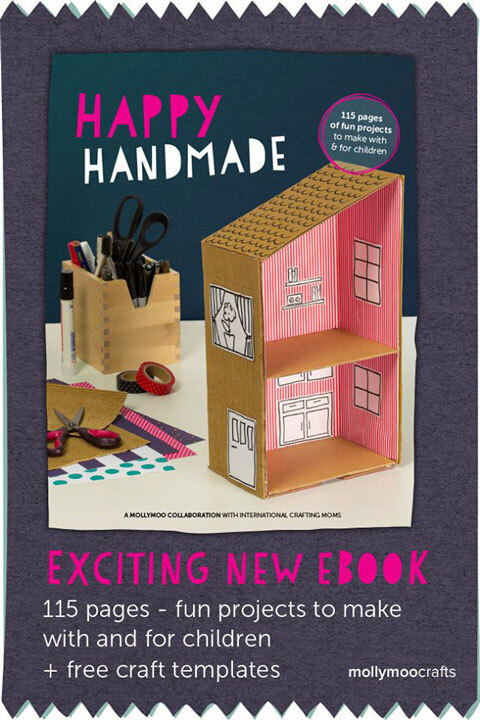 I really appreciate your amazing website and have just bought Happy Handmade via Paypal, but the book did not download to my computer. Could you be so kind to assist me?